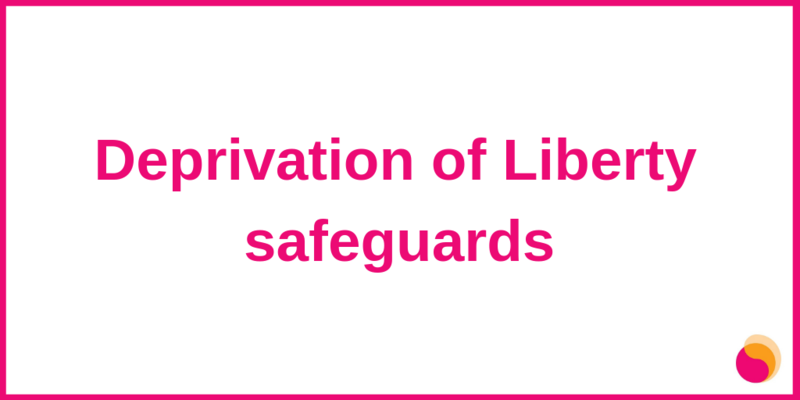 Mental Health Reform has called for the urgent need for a time frame for the completion of the drafting of the Deprivation of Liberty safeguards (DOLs) so that people can feel protected accessing mental health services. It was originally proposed the DOLs would be introduced under the Disability (Miscellaneous Provisions) Bill 2016 at Committee stage. Subsequently, there was a move to introduce DOLs under the Assisted Decision-Making (Capacity) Act 2015. Today, January 30th, members of the Oireachtas discussed the Disability (Miscellaneous Provisions) Bill 2016.